Acupuncture is an age-old, virtually painless technique to ease stress, muscle tension, and pain. At Scott Family Health, our acupuncturists make every step of the process comfortable so you can enjoy increased blood flow, less pain, and a healthier lifestyle. Schedule an appointment in Loveland or Fort Collins today. Serving Loveland and the Surrounding Area of Northern Colorado. Acupuncture has been used as a health care modality for over 3,000 years. It is a non-invasive, drug-free approach to re-establishing balance in the body by promoting circulation and relaxing muscles. Acupuncture involves the insertion of extremely thin needles through your skin at strategic points on your body. A key component of traditional Chinese medicine, acupuncture therapy is most commonly used to treat pain. Each of our acupuncturists in Loveland has a unique style, often blending aspects of Eastern and Western approaches to medicine. To determine the type of acupuncture treatment and therapy that will help you the most, your acupuncturist may ask you many questions about your symptoms, behaviors, and lifestyle. 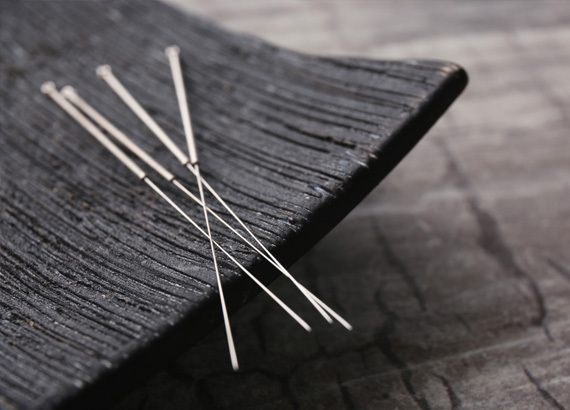 Many Western acupuncturists view the acupuncture points as places to stimulate nerves, muscles, and connective tissue. This stimulation can boost the activity of your body’s natural painkillers and increase blood flow. We understand that living with pain can hinder your quality of life and take away from enjoying the beautiful and majestic area of Loveland. So whether you live in Loveland or any surrounding areas of Northern Colorado, our acupuncture practitioners are here to serve you. Michah Stephens, L.Ac., MSOM Michah received his masters in Oriental Medicine from Southwest Acupuncture College in 2003. In addition to receiving his masters, he also has a license in massage therapy. 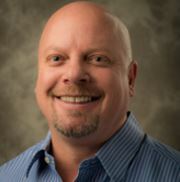 His vast knowledge of Acupuncture ensures success to anyone who seeks his services. Ashley Engler, L.Ac., MSOM Ashley is a licensed acupuncturist with a masters in Oriental Medicine and has treated patients at Scott Family Health since 2009. 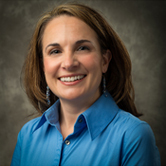 Ashley has extensive training in motor point therapy and specializes in digestive complaints and women's health. Brenna Galves - Brenna relocated to Colorado from sunny California, she graduated from Pacific College of Oriental Medicine. Brenna's specialties include the treatment of digestive disorders, women's health, and support for general health and longevity. She truly enjoys seeing the effectiveness acupuncture and Chinese herbology can have on digestive disorders with each individual patient. She believes that optimal digestion is imperative to achieve optimal health. By helping her patients' bodies utilize all the nutrients possible and efficiently eliminating toxins, she helps each of her patients live their best possible life.